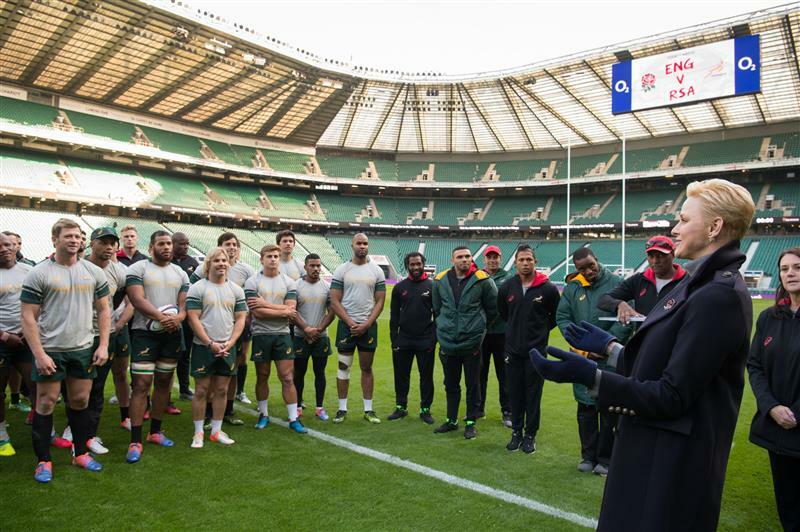 Her Serene Highness Princess Charlene of Monaco graced the World Rugby Awards with her presence on Sunday, November 13. The princess announced at the glittering event, held at the Hilton London Metropole, that the affair will be hosted in Monaco for a minimum of two years from 2017. 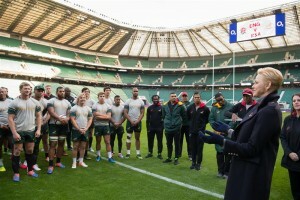 President of the world rugby awards Bill Beaumont thanked Prince Albert and Princess Charlene for their support and the warmth that the principality will bring to the prestigious event. 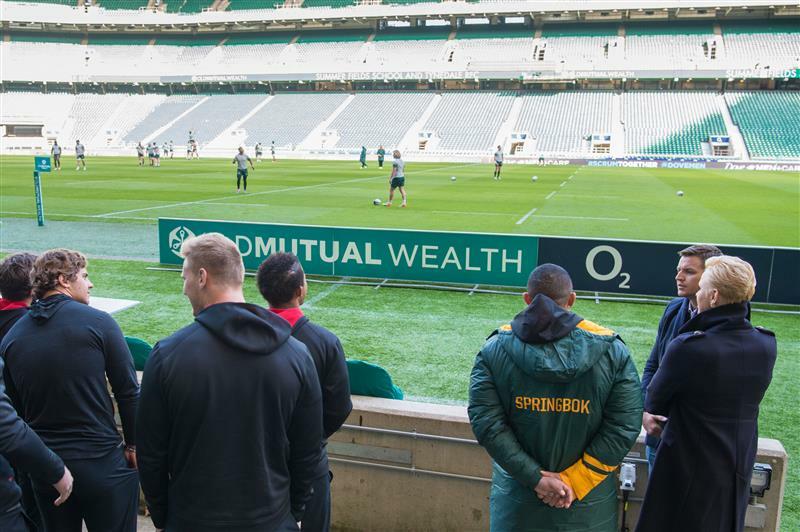 The Princess also enjoyed attending the traditional ‘Captain’s Run’ practice session at Twickenham Stadium and joined Prince Harry to watch the match between England versus South Africa earlier that weekend. 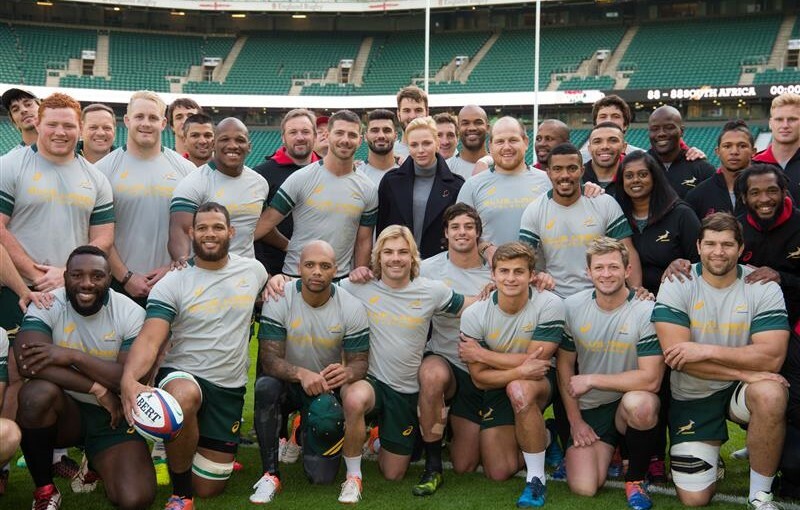 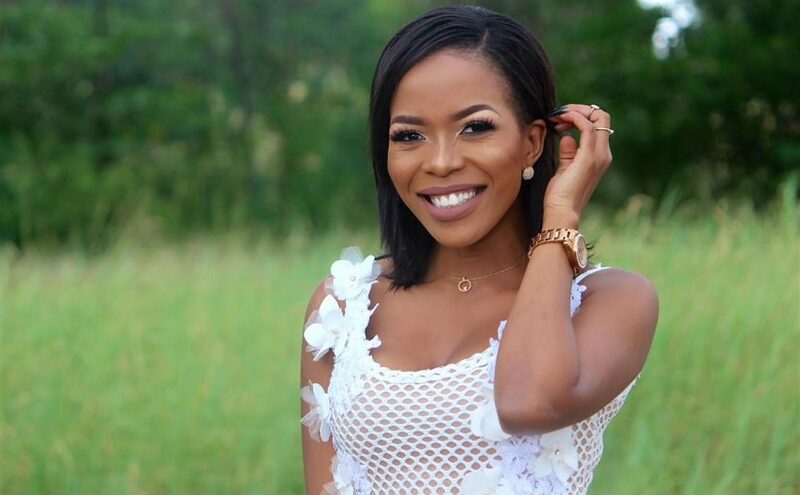 She met with the Springboks to wish them well before the match. 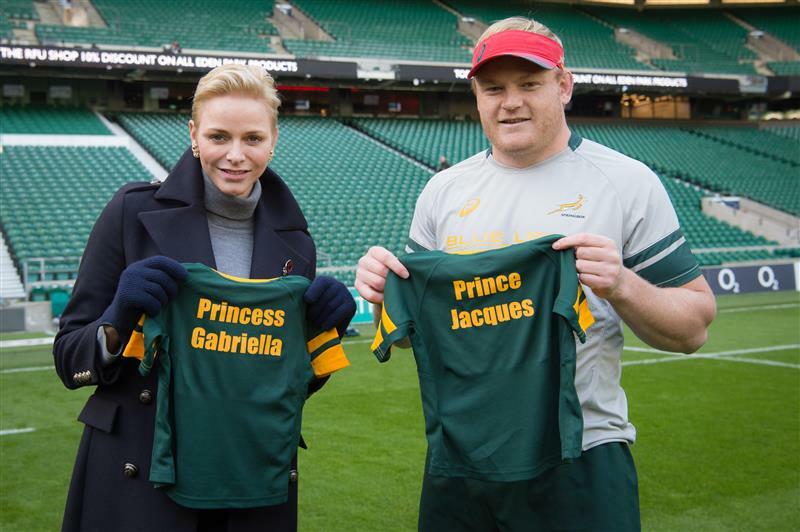 The team generously presented the princess with two tiny Springbok jerseys for her twins, Gabriella and Jacques. 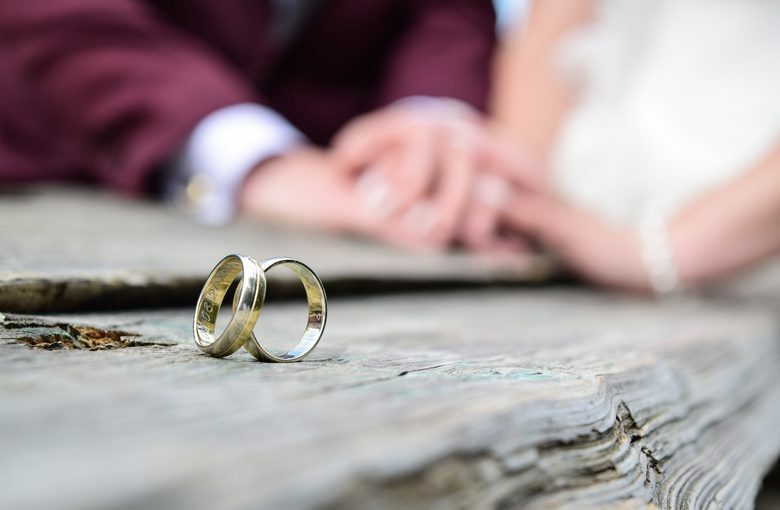 In addition, Princess Charlene attended a Service of Commemoration and Thanksgiving on Remembrance Sunday in Westminister Abbey, accompanied by her brother Gareth Wittstock and Her Excellency Evelyne Genta, Ambassador of Monaco and according to tradition she dropped off a cross with a poppy, a symbol of ex-Combatants, on the “field of remembrance”.